Genesis's wrap-around lens design provides excellent peripheral coverage. The lens was designed to follow the contour of the cheek bone to create a "zone of protection." 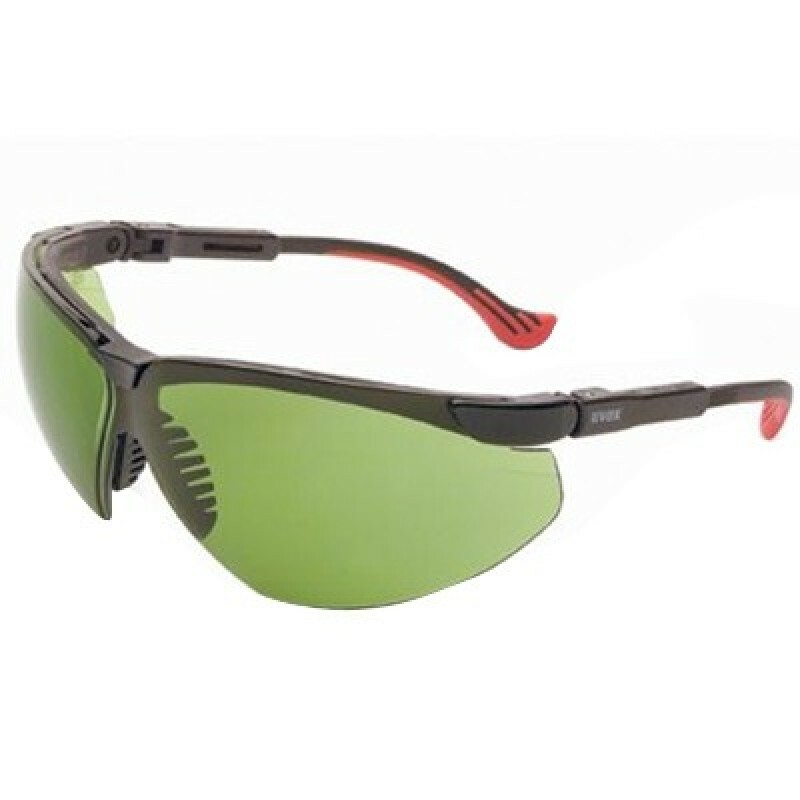 Impact resistant polycarbonate lenses block 99.9% of harmful UVA and UVB rays. Made in the USA. Lens: 2.0 IR Filter - For torch welding, torch brazing and cutting.